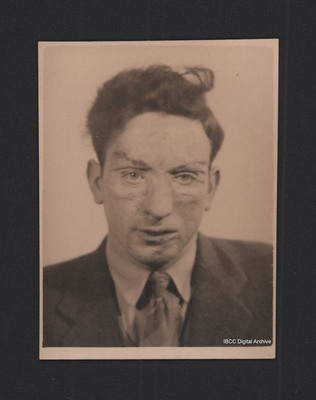 Head and shoulders portrait of Sandy Saunders after facial plastic surgery. 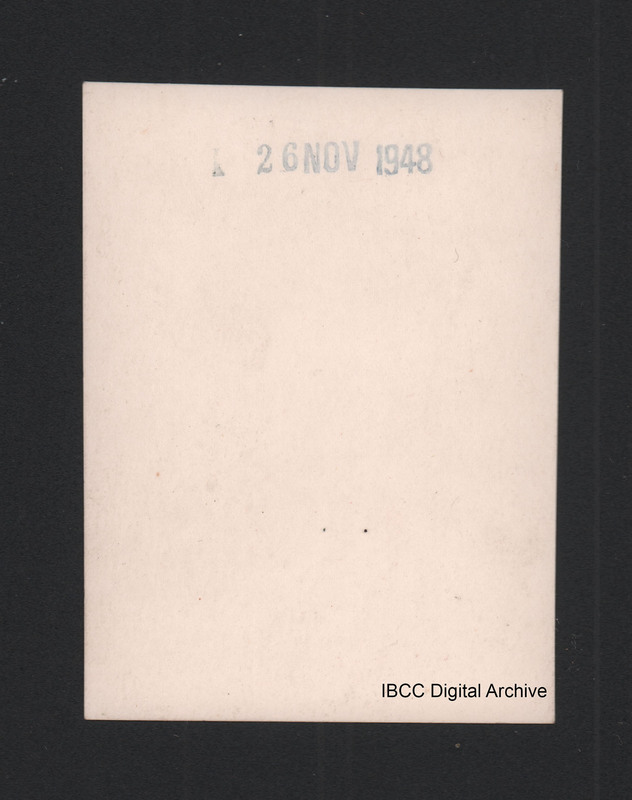 On the reverse '26 Nov 1948'. “Sandy Saunders after plastic surgery,” IBCC Digital Archive, accessed April 23, 2019, https://ibccdigitalarchive.lincoln.ac.uk/omeka/collections/document/11352.